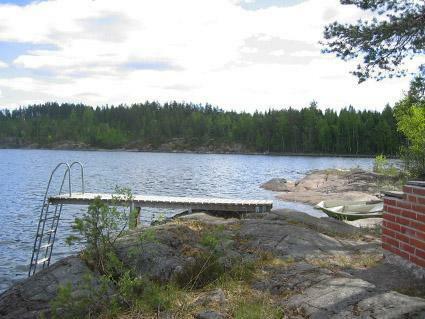 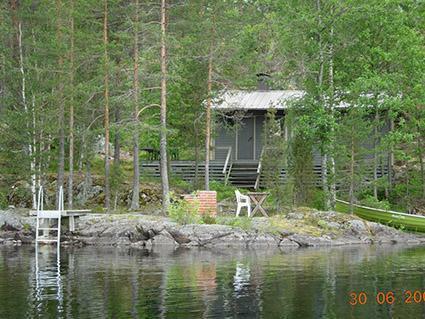 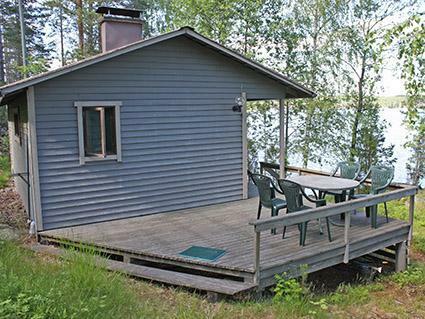 60 km south-east of Mikkeli, lake Saimaa 10m, rocky shore, rock/sand bottom, own boat. 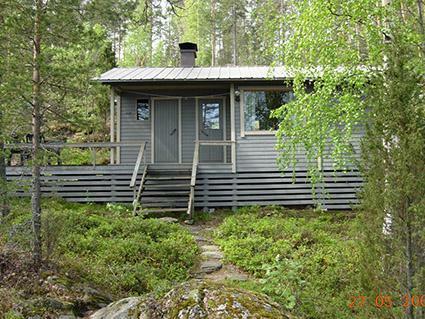 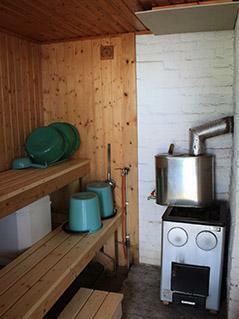 -Wooden cottage 1976, renovated 1998, cooking corner, bedroom 2 beds, sleeping alcove 1 bed, living room, sauna, open terrace. 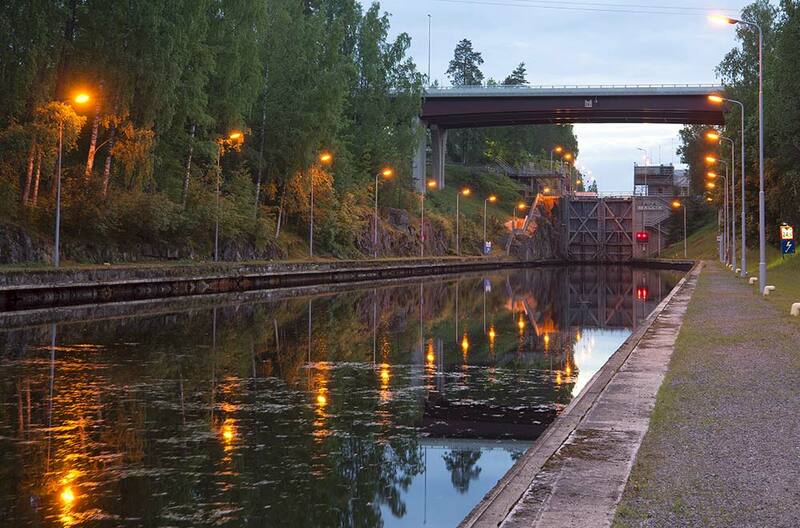 Car parking 50 m.